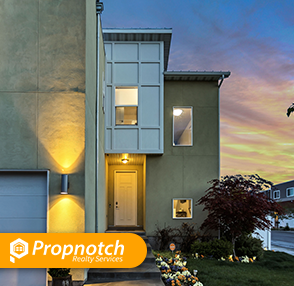 At Propnotch Realty Services, our ever-growing network and team of professionals are always updated with availabilities along with all the perks that will surely make any residential property deal balanced enough within your requirements and budget. 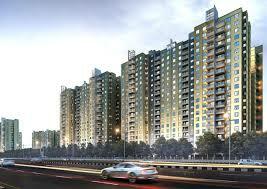 Propnotch understands your need of growing in trend with the market. 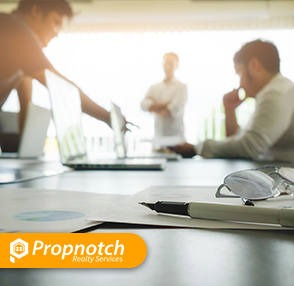 We offer solutions that fit all, whatever be the requirement of your business. 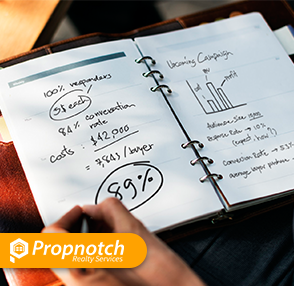 Our expertise and precise market research keeps us in sync with you demands and values, which leads us to the best deals through industrial property consultation. 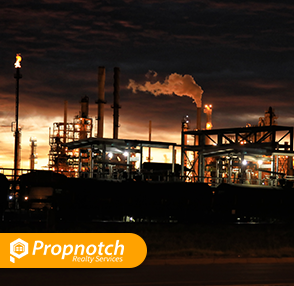 Warehouses, Lands, Spaces for Workshops or Factories are among our prime offerings. Our experience, expertise, research helps us to understand the market scenarios better than the others. 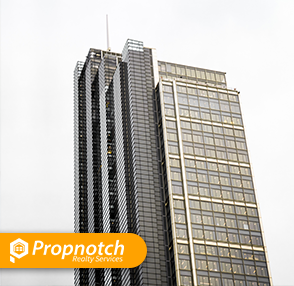 Our dedicated resources are capable to manage your real estate investment portfolio most efficiently promising growth for all. 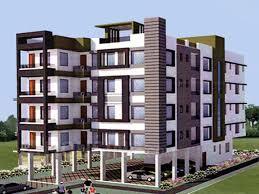 Efficient deals in project marketing with renowned property developers is a forte of Propnotch. Success stories in both regional and national scales with top selected developers with most promising projects are the feathers of our crown.